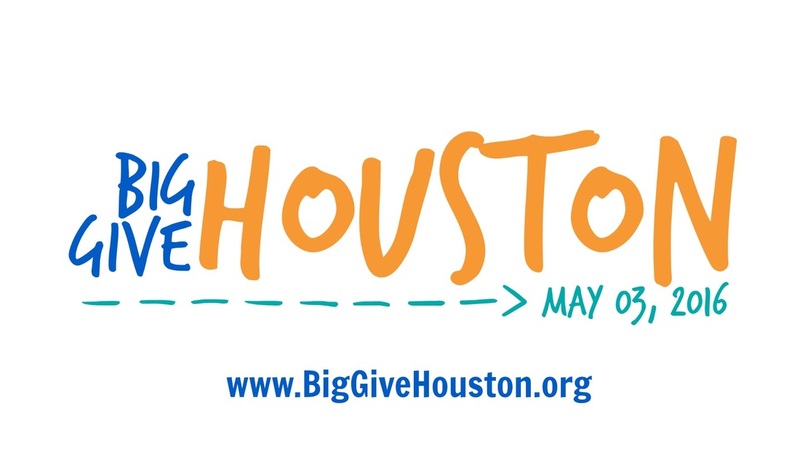 ﻿﻿Big Give Houston is a 24 hour online fundraising event involving 200+ non profit organizations in the Houston area. Throughout Tuesday May 3, 2016 from midnight to midnight, Houston is encouraged to visit the official site and make a donation. Keep Houston Beautiful is very excited to be participating in this event! With a minimum amount of $10, your donation can make a serious impact on your community! ​Mark your calendar and make a donation May 3rd!